The devotion from Bella’s Sweet Dreams Princess Bible that I read to her the other night was from Ecclesiastes 3:1-8. The simplicity and realness of the words brought me to tears. There is a right time for everything. Everything on earth has its special season. There is a time to be born and a time to die. There is a time to plant and a time pull up plants. There is a time to destroy and a time to build. There is a time to be sad and time to dance. There is a time to throw away stones and a time to gather them. There is a time to hug and a time not to hug. There is a time to look for something and time to stop looking for it. There is a time to keep things and a time to throw things away. There is a time to tear apart and time to sew together. There is a time to be silent and a time to speak. There is a time to love and a time to hate. 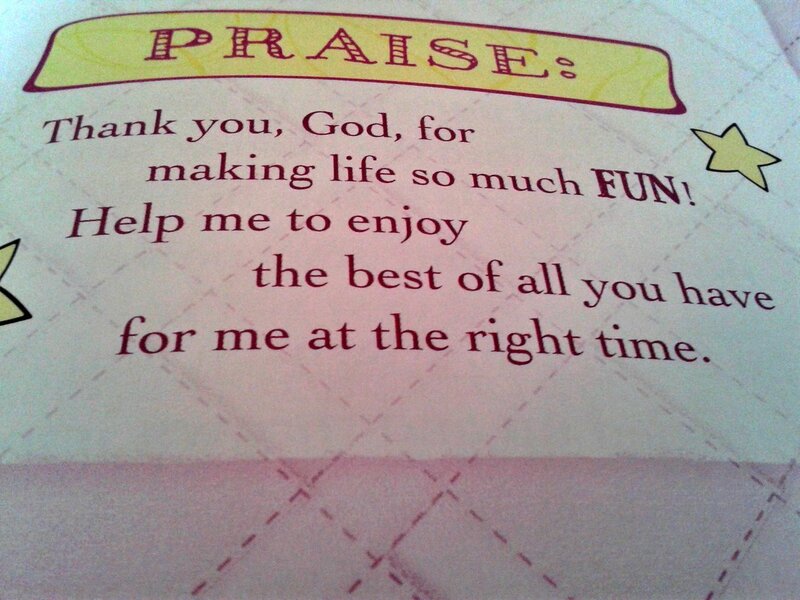 God knows it is time, time for me to reap in laughter what has been sown in tears, and to live the abundant life.